Security is important to our customers. Especially sites built for small business and ecommerce. Business lite is a fully Responsive Business WordPress Theme adaptive to any device (which magically adjusts to mobile devices such as the iPhone, iPad, and Android). It gives your company the tools to turn WordPress into a modern Drag and Drop Content Management System (CMS). 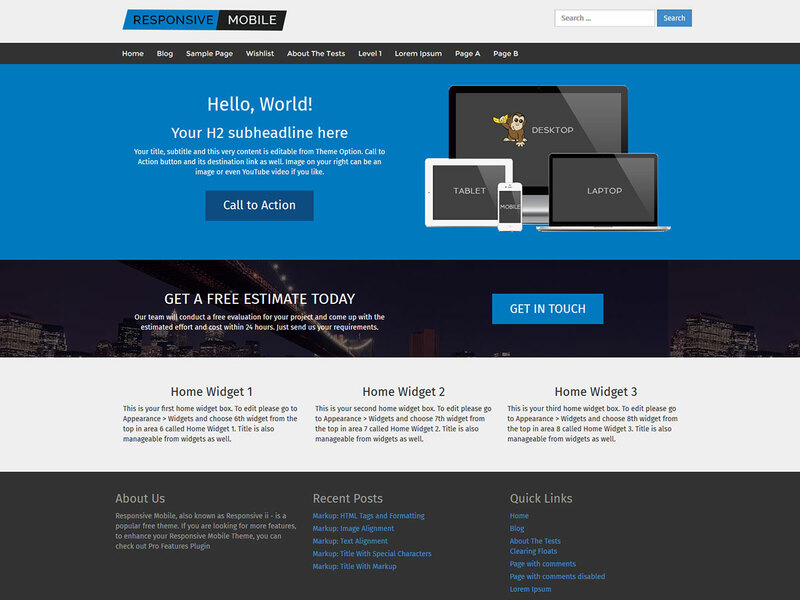 Business lite offers exciting Elements including a Responsive Feature Slider, and Widgetized boxes. All of these Elements can be used on a per-page basis using Drag and Drop Page Options which also include sidebar and layout options giving you the power to control the look and feel of every page. Why choose this Best free Professional theme ? Impress your visitors with a theme that looks fantastic on phones, tablets, and PCs. Get help when you need it. With our Plus Support, you’ll have access to senior developers. Visitors are 67 percent more likely to buy a product or service on a mobile-friendly website. 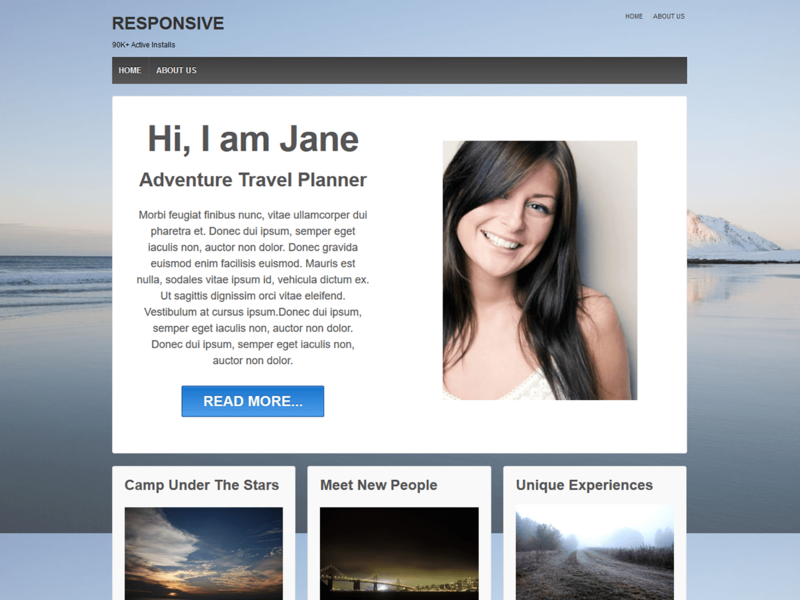 2000+ Active websites are using this theme. New features are added regularly. Want more customization features? Upgrade to Business Pro!